← Video: Edinburgh Zoo – with Giant Pandas! 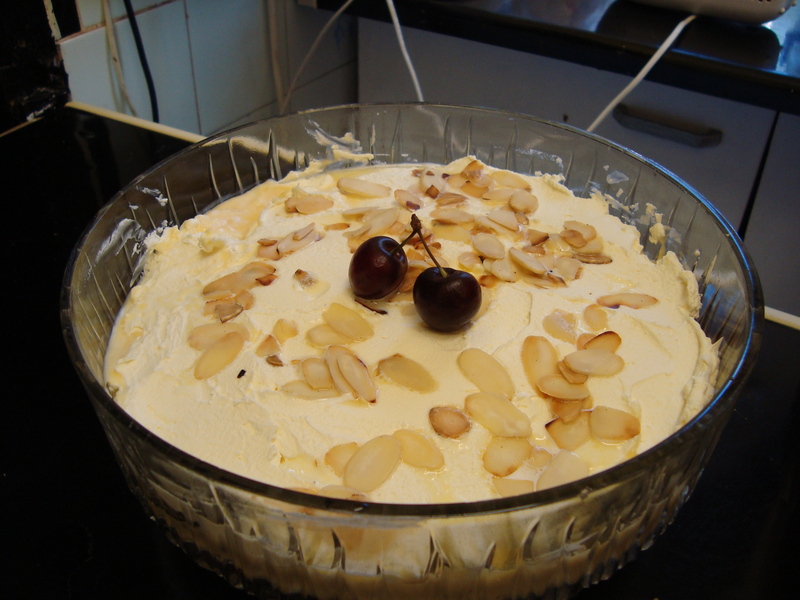 Fancy a bowl of cherry almond trifle? 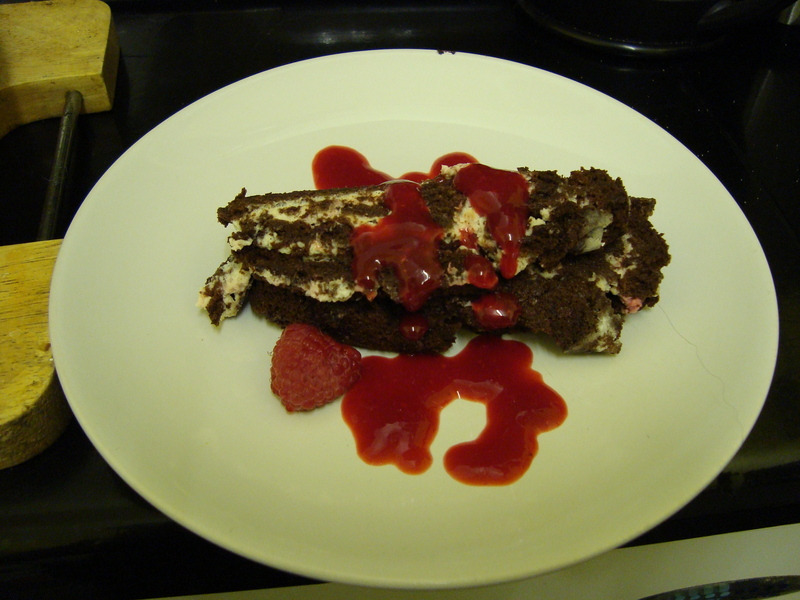 Or a slice of chocolate roulade? 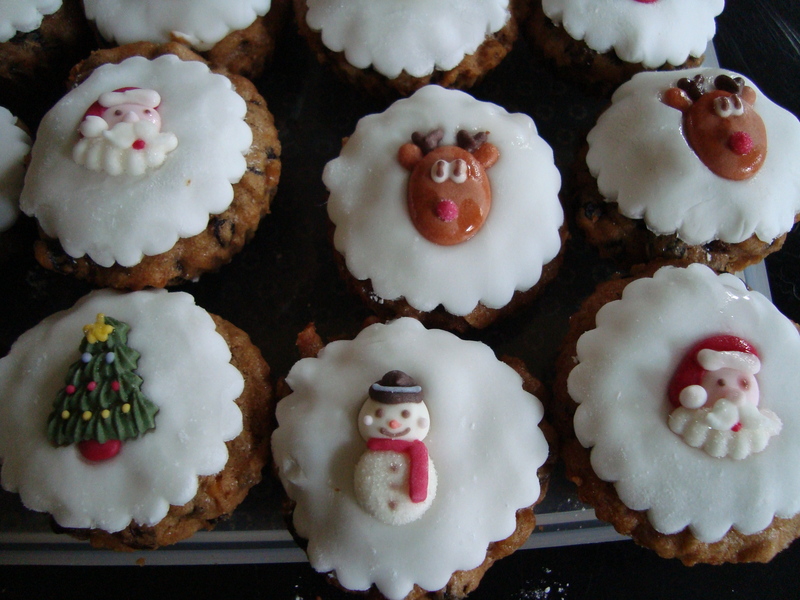 Or even an individual Christmas cake to get you in the festive mood?